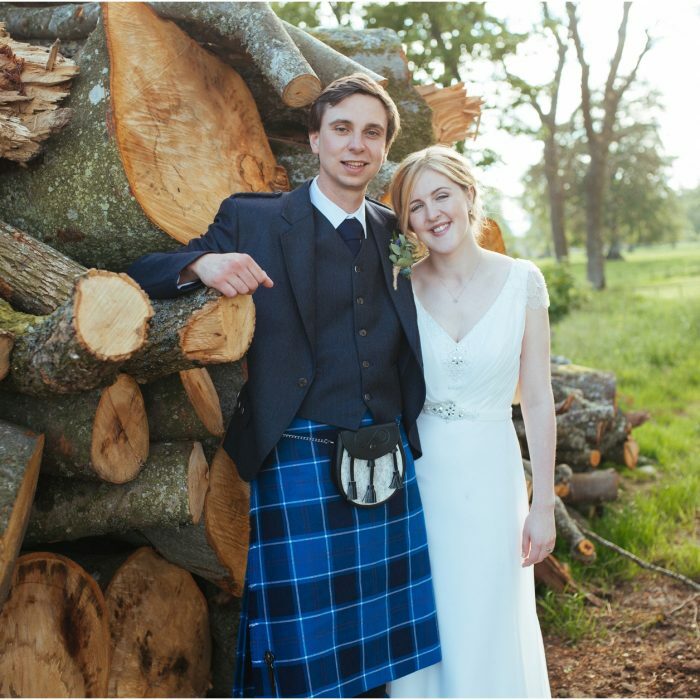 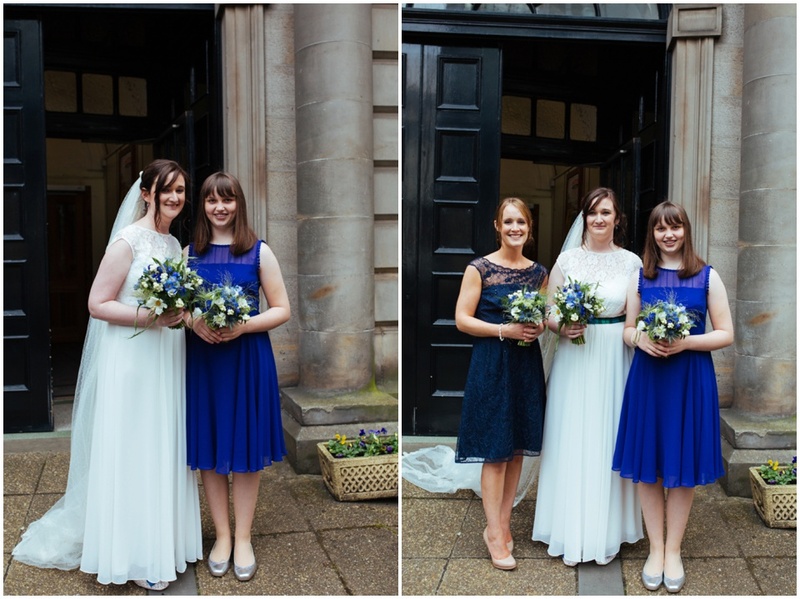 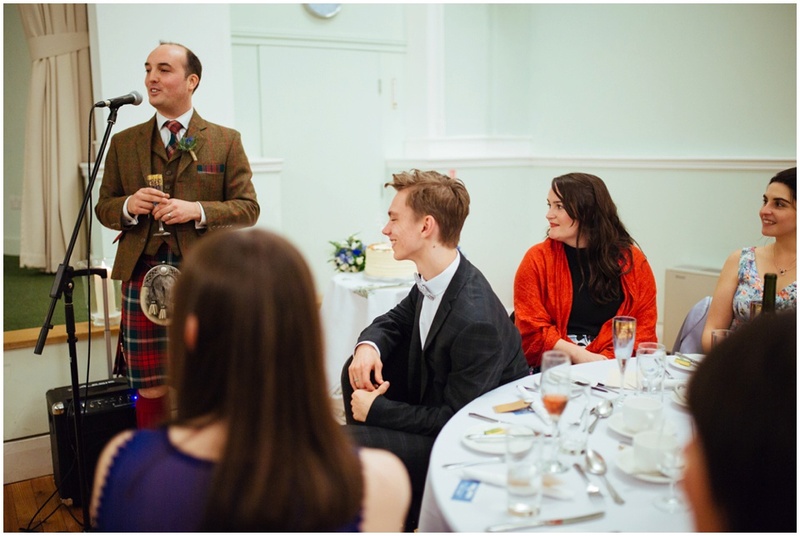 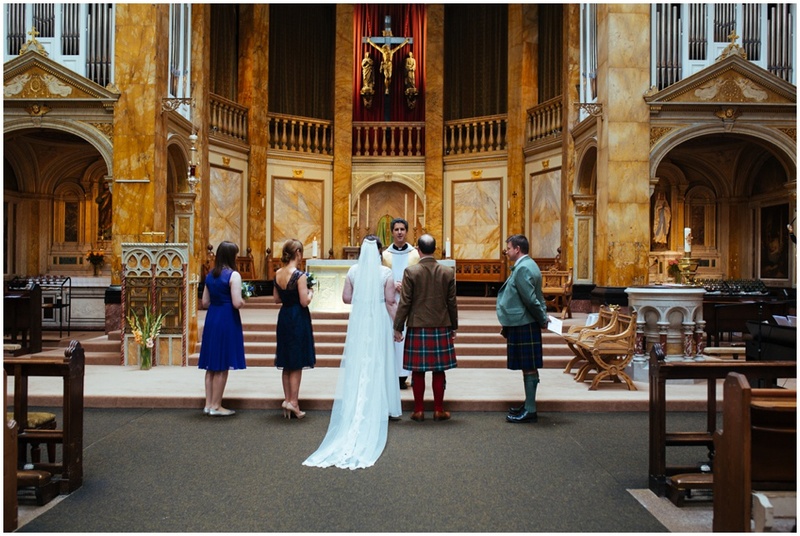 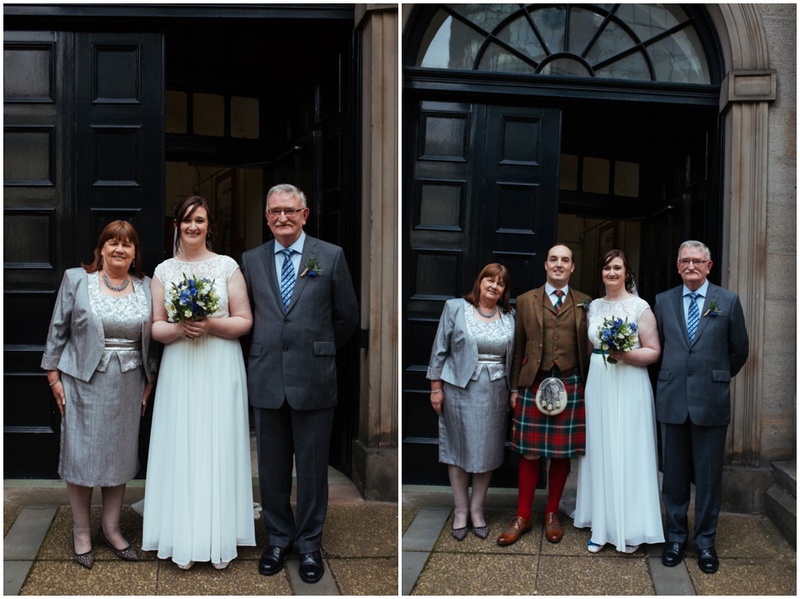 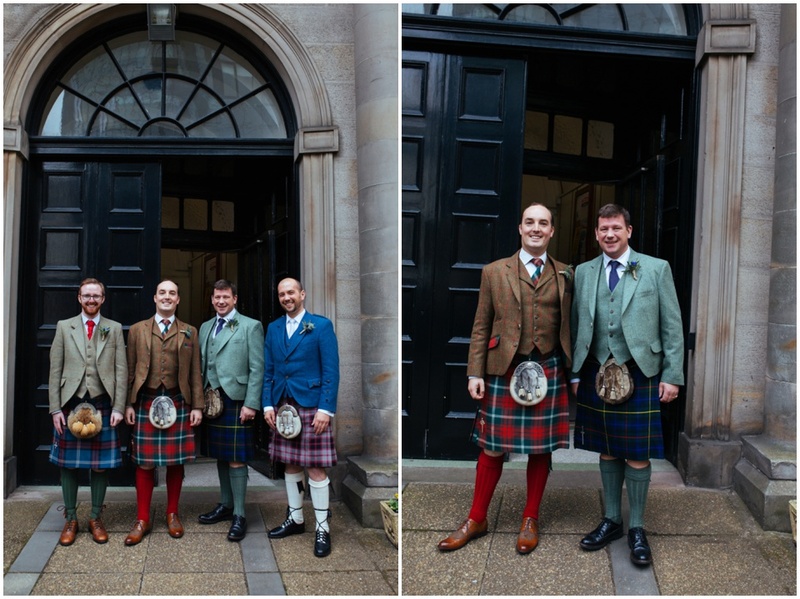 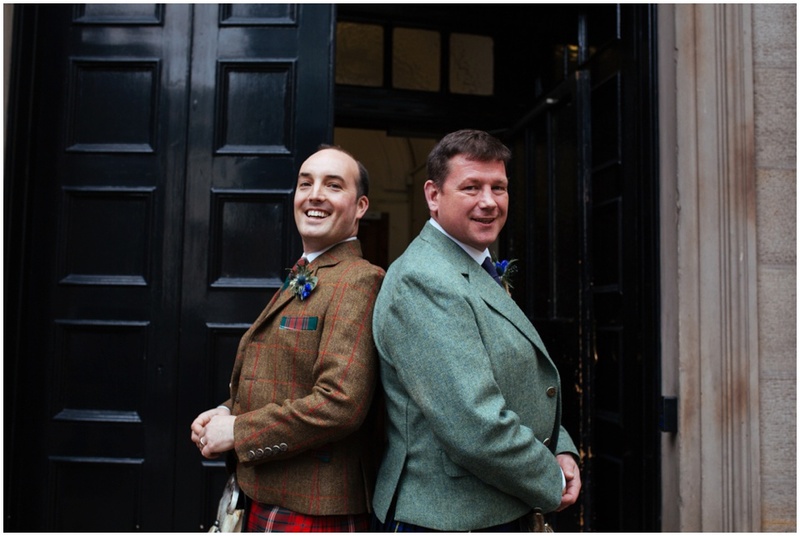 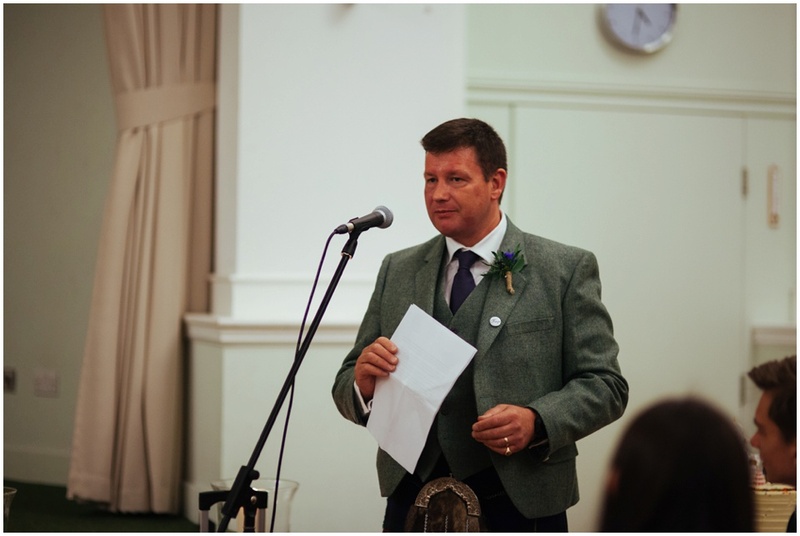 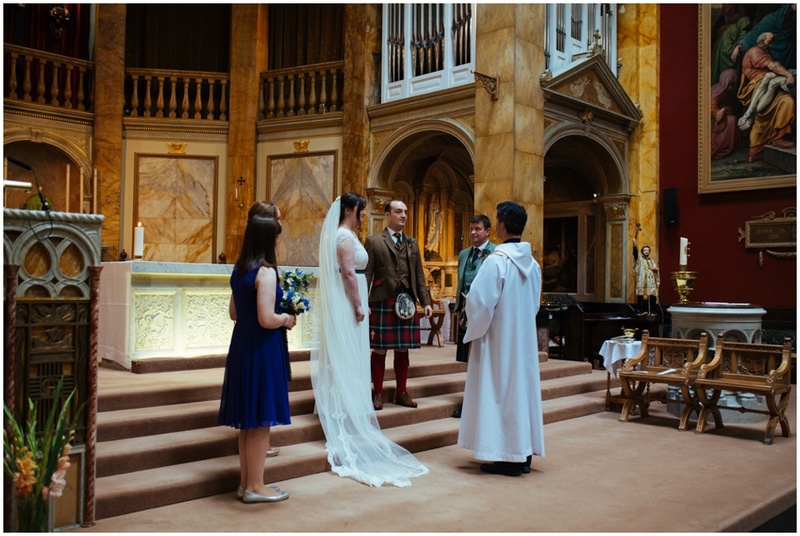 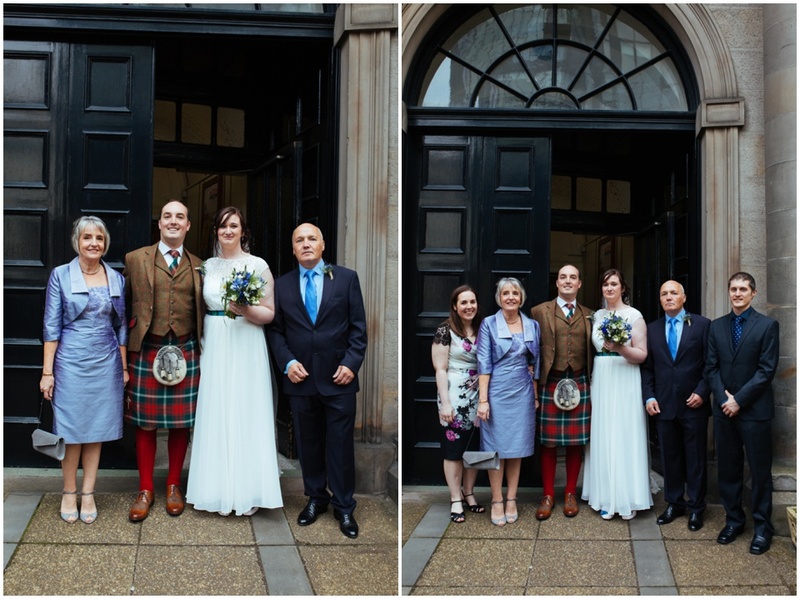 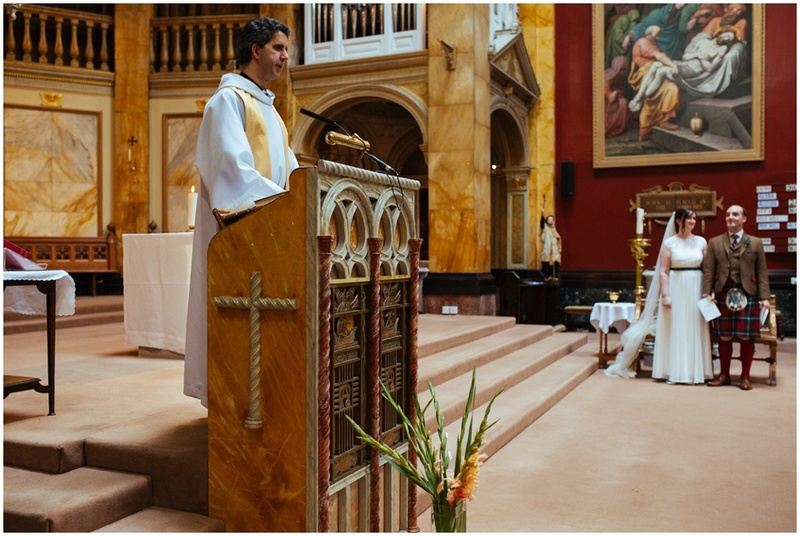 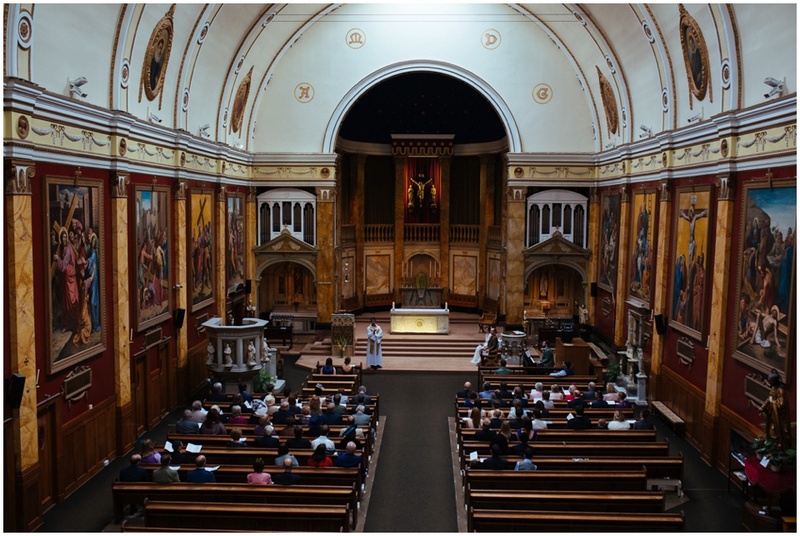 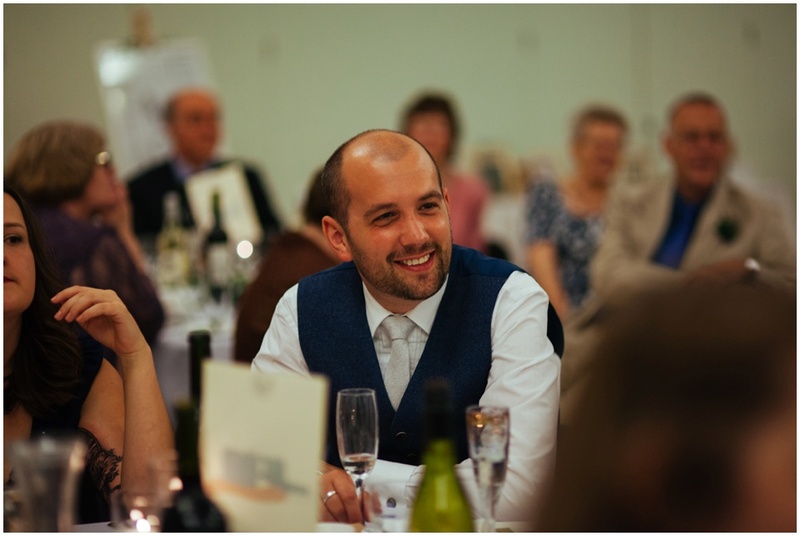 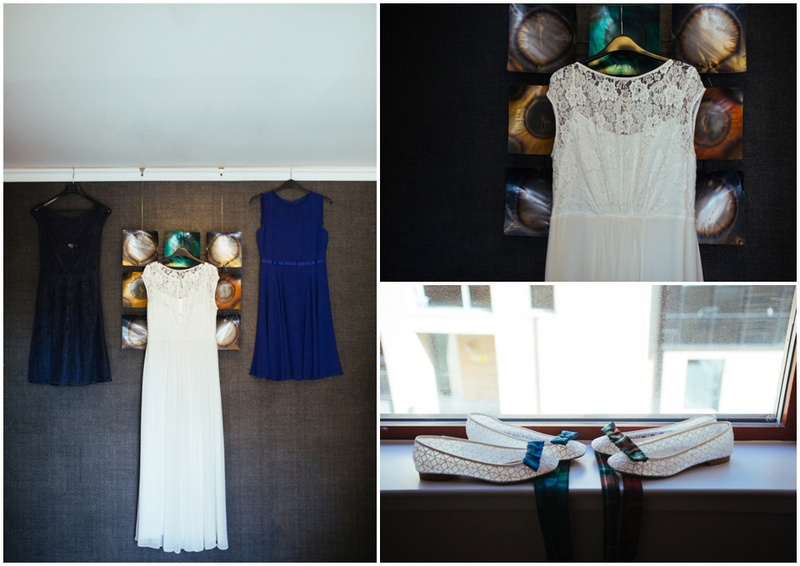 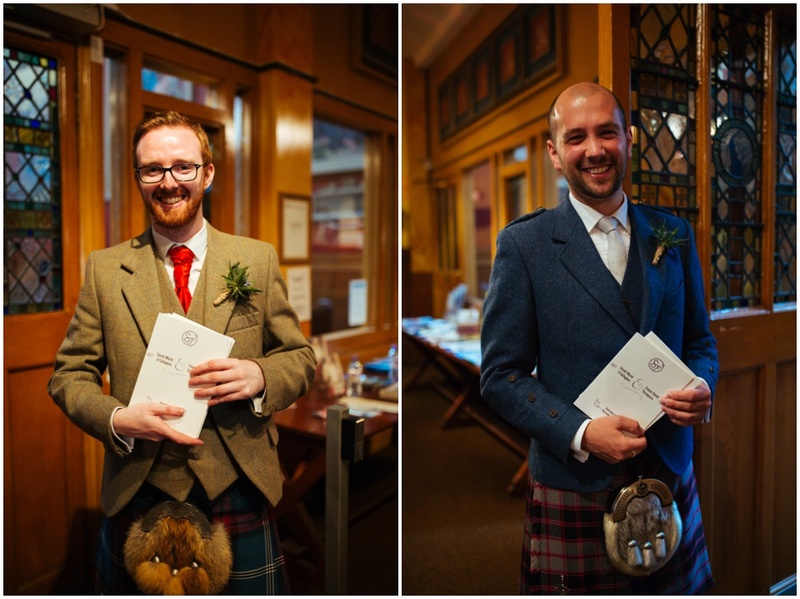 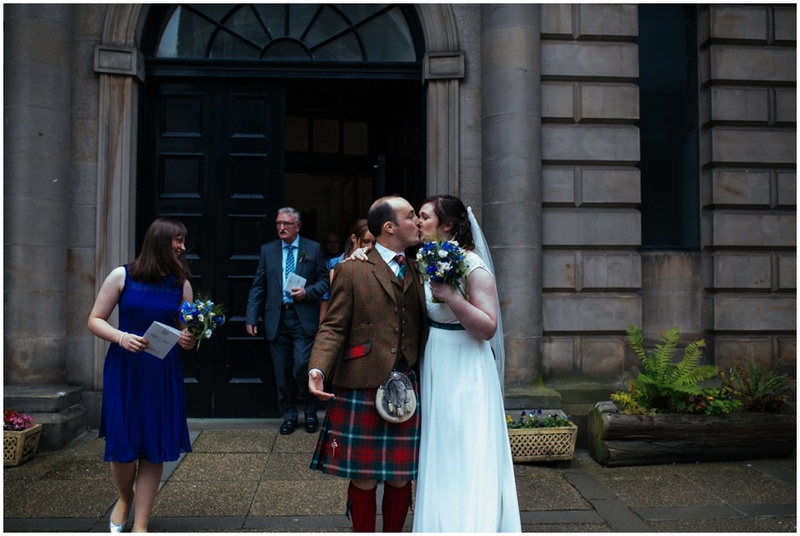 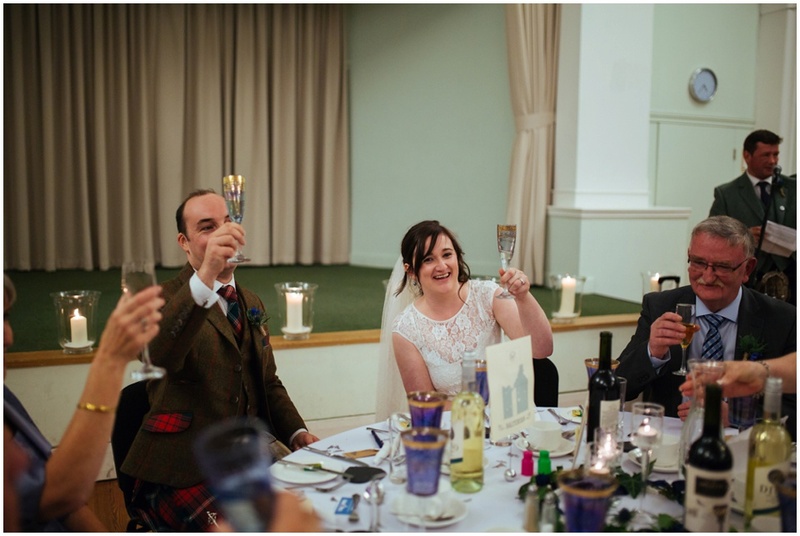 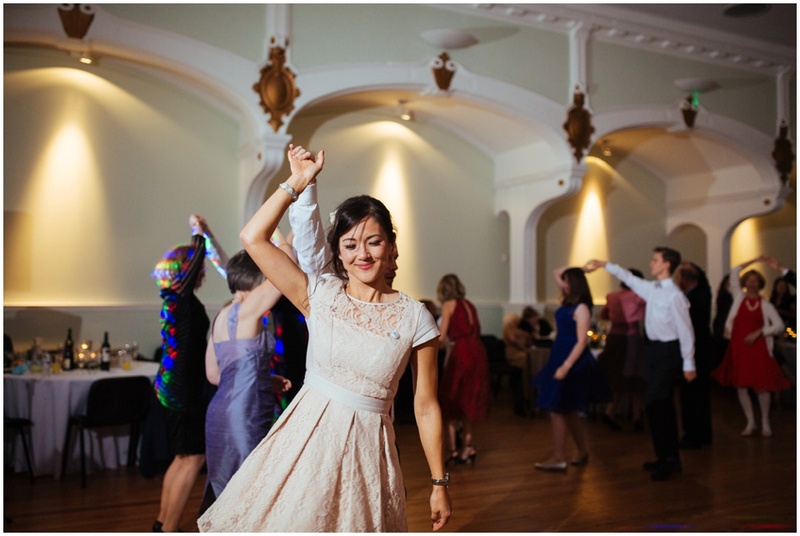 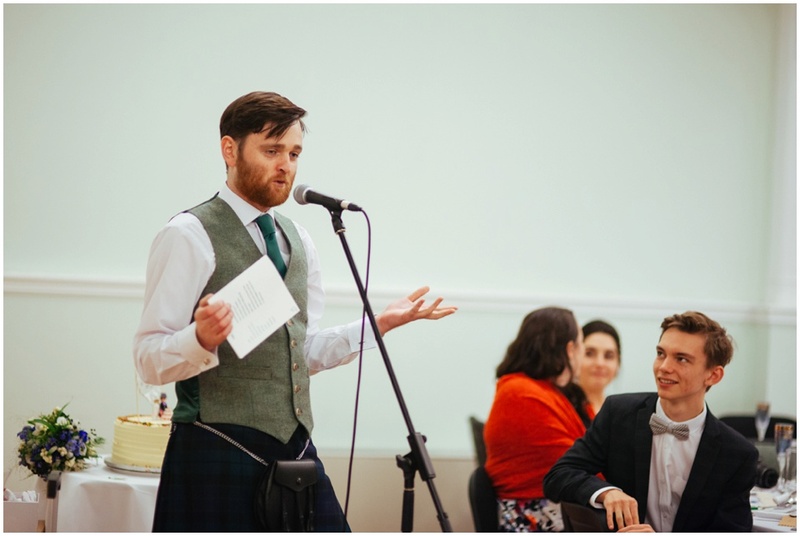 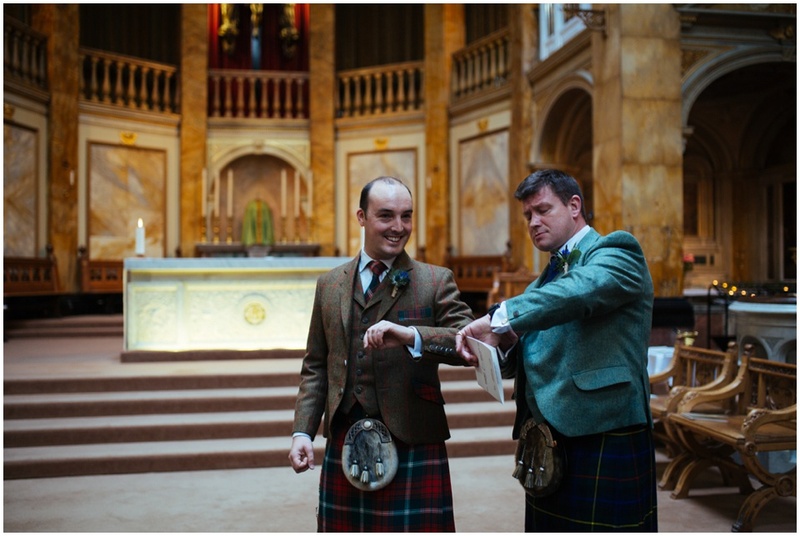 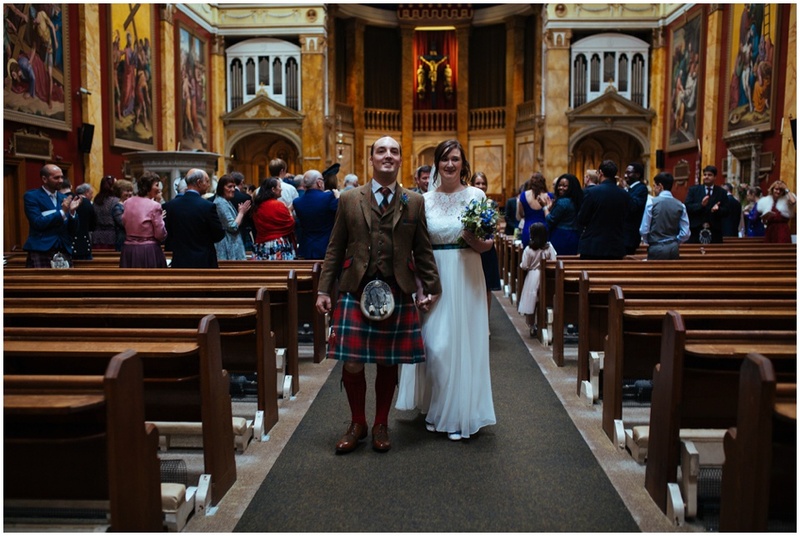 EDINBURGH WEDDING PHOTOGRAPHER – Relaxed wedding at the Sacred Heart Church and Lauriston Hall Sarah & Fraser. 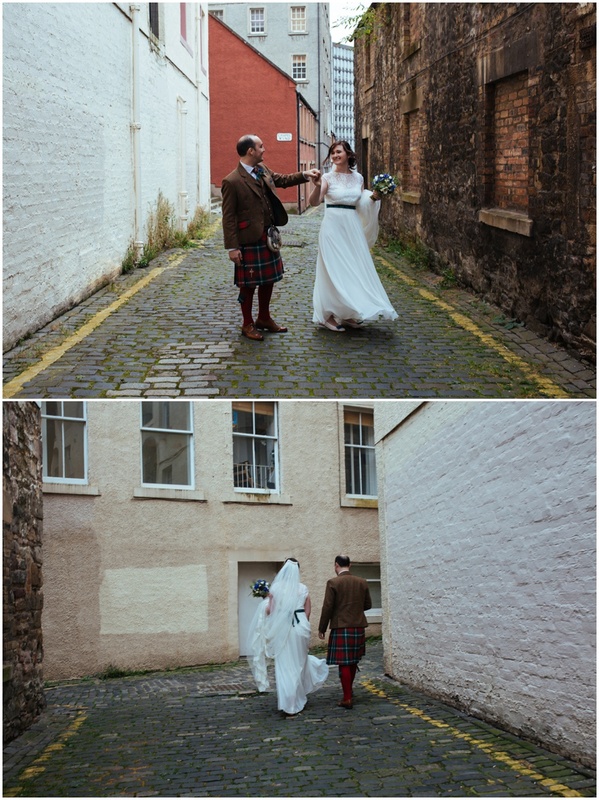 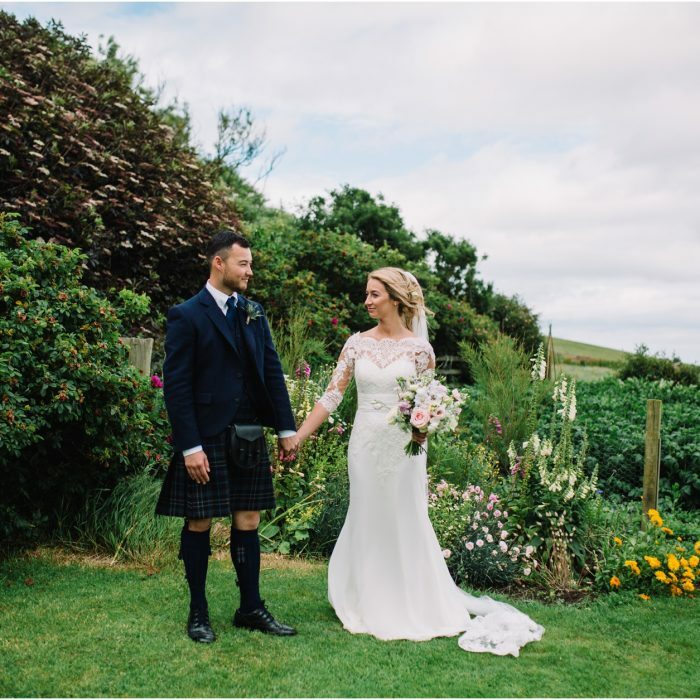 I seriously cannot believe how quickly this year has gone by, we are already in November and I am so thrilled to share this gorgeous and relaxed wedding I photographed back in September. 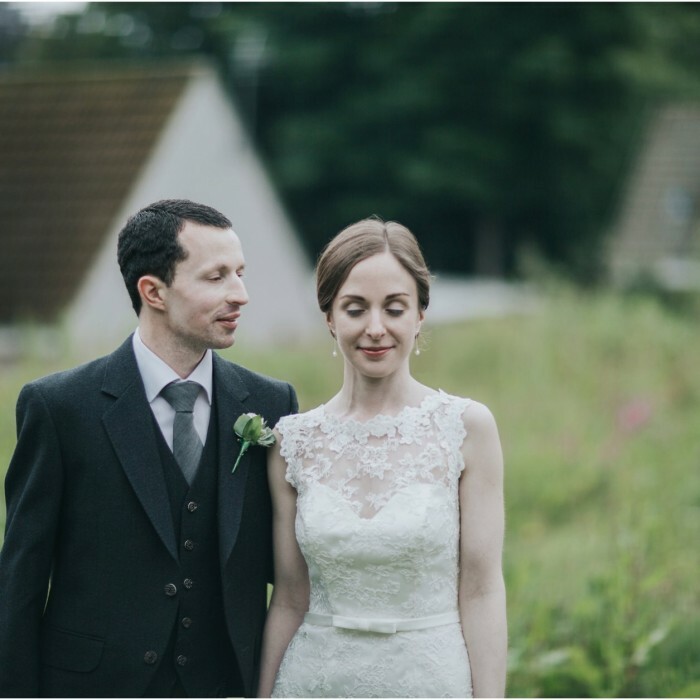 You might remember Fraser and Sarah from the fun pre-wedding shoot we did at Jupiter Artland in August (you can view it by clicking here). 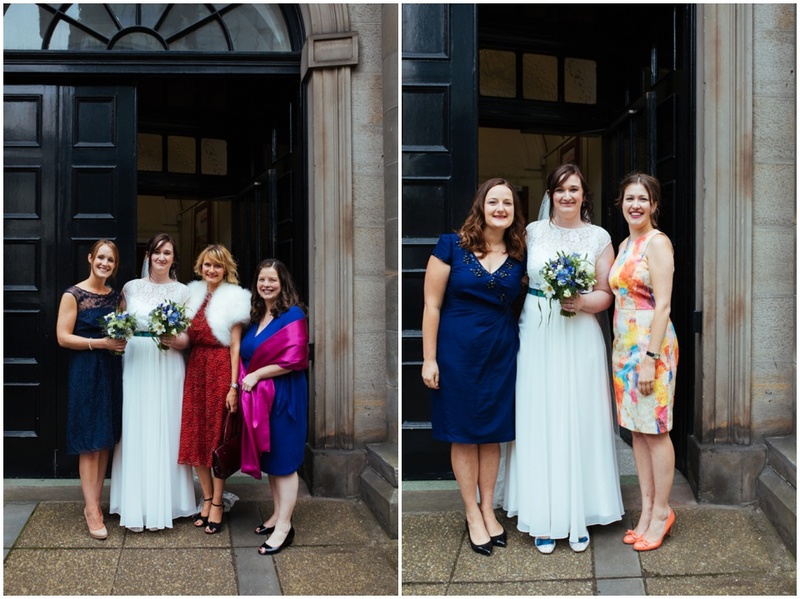 I started photographing the girls getting their hair done at Medusa salon in the Grassmarket before heading back to their apartment where the girls did their own make up and got ready. 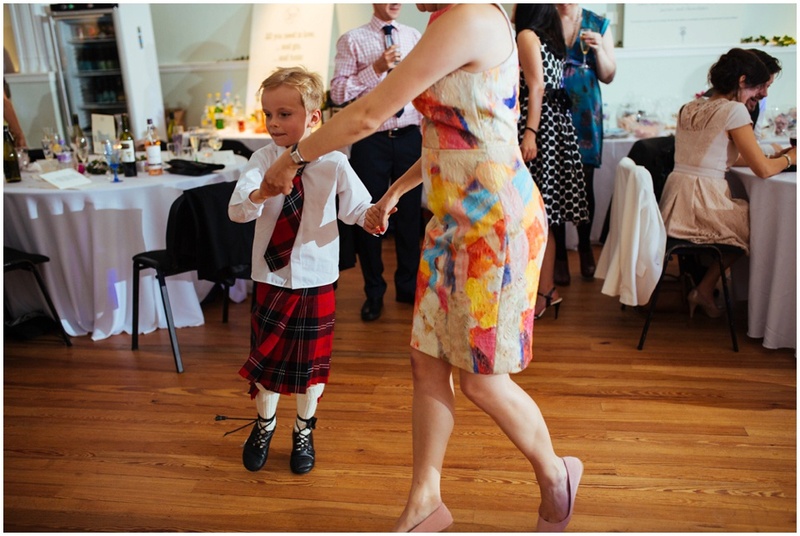 I loved Sarah’s hand decorated tartan shoes which she swapped from her own tartan to her married tartan for the evening reception. 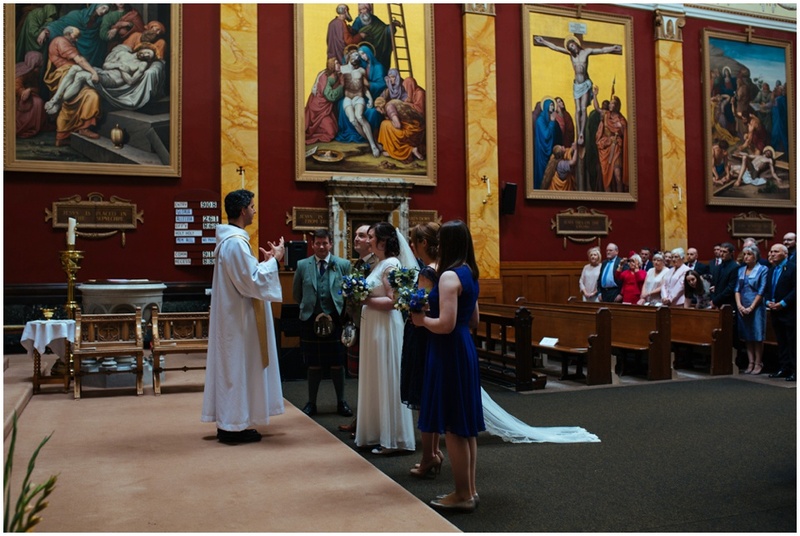 Married by a friend of Sarah they chose to have their ceremony at the Scared Heart Church. 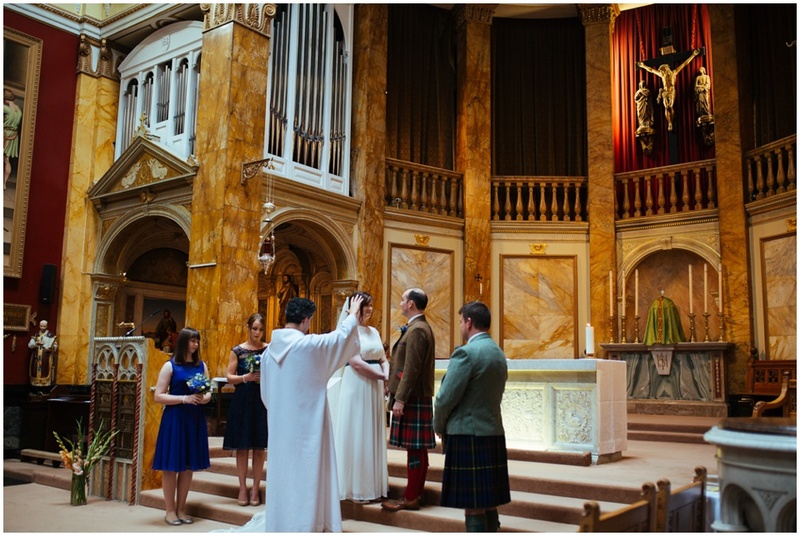 It has to be the most stunning church I have photographed in and what a truly special church to get married in. 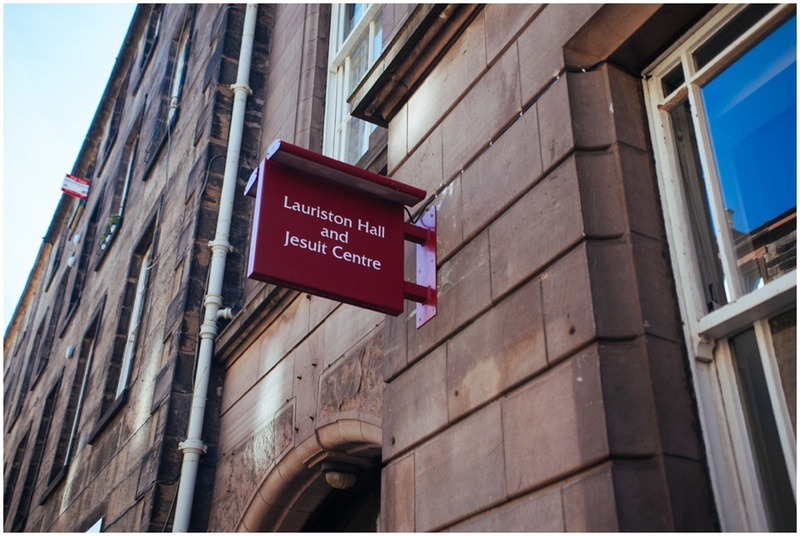 They hosted their reception at Laurison Hall. 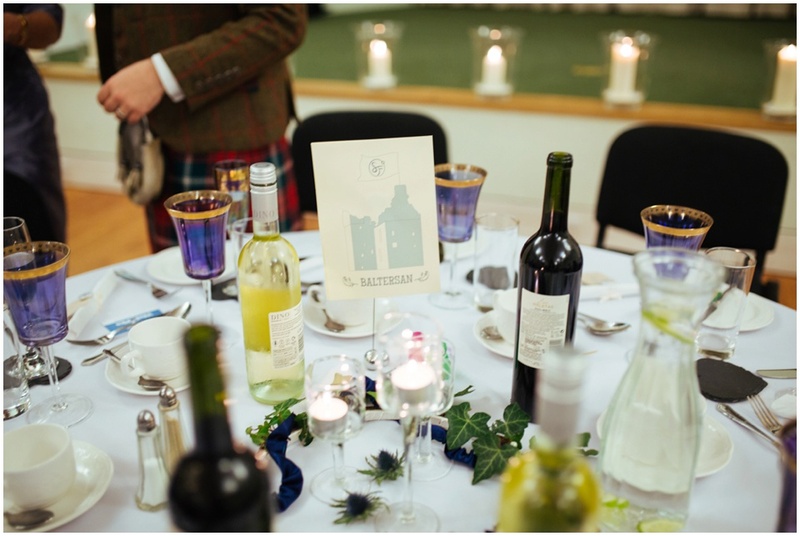 They let the stunning period details of the room shine through with the details they chose for the reception including hand designed table names based on Scottish Castles and hand pained thistle glasses. 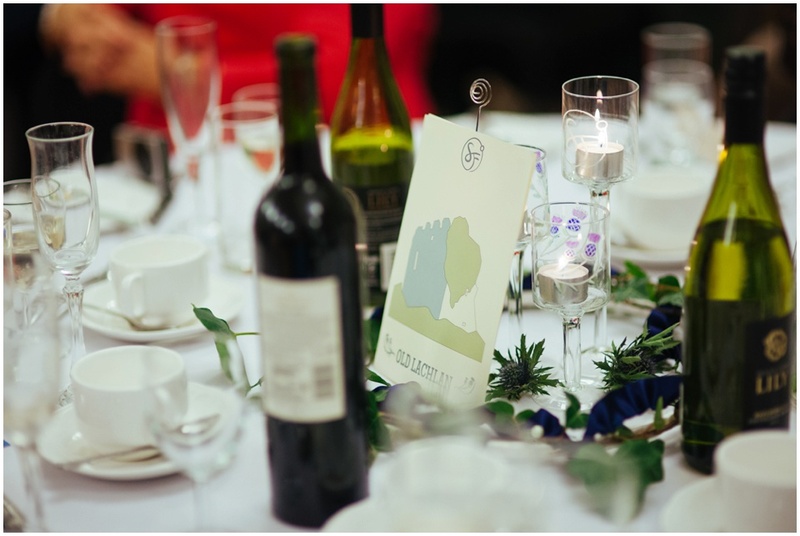 I also loved the hand designed boards for the sweetie and gin bars. 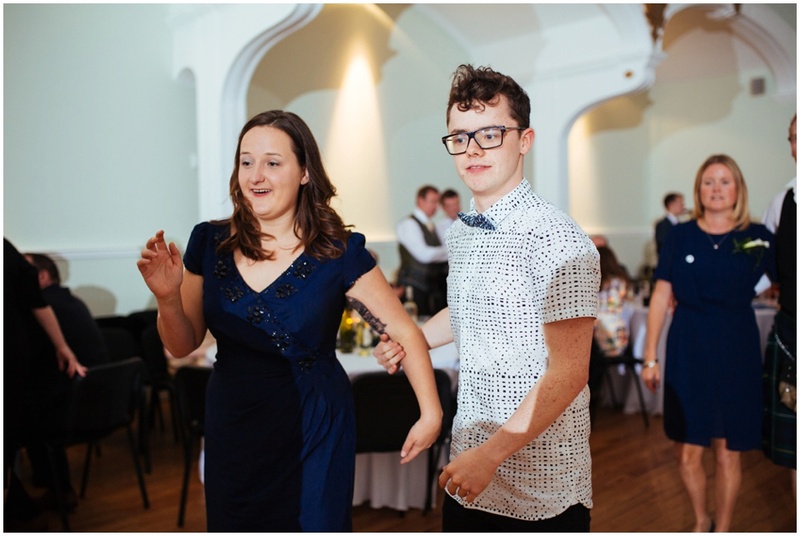 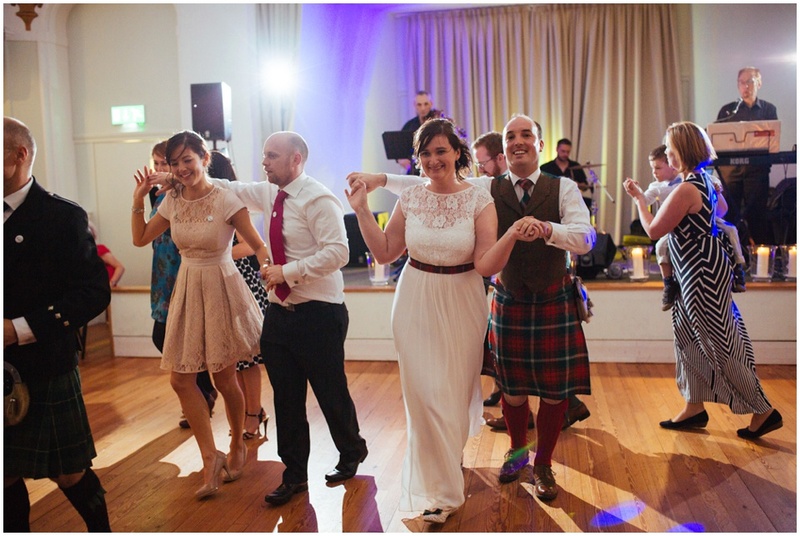 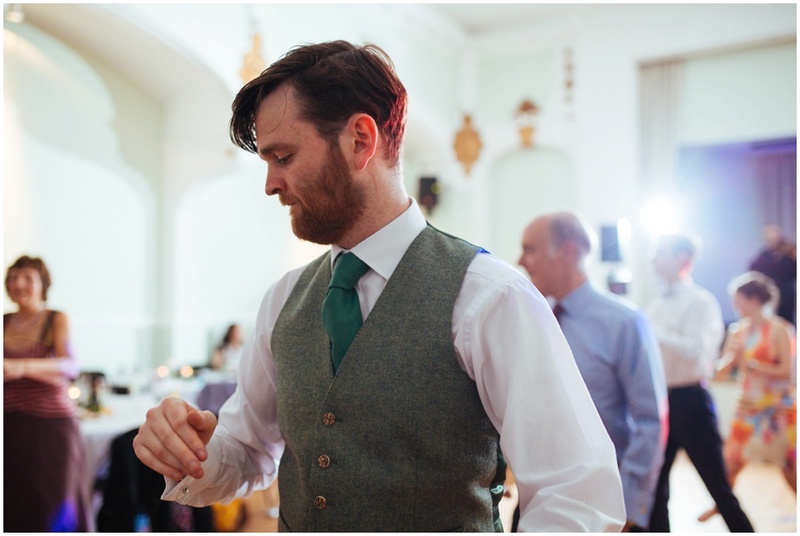 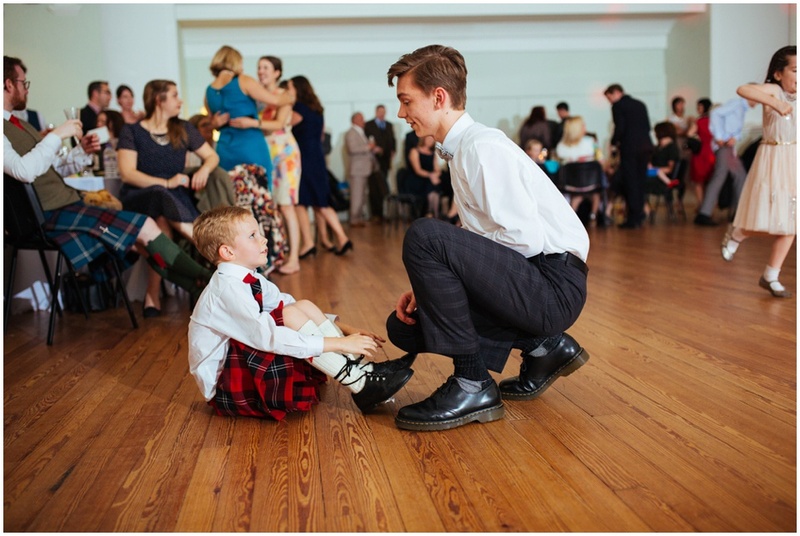 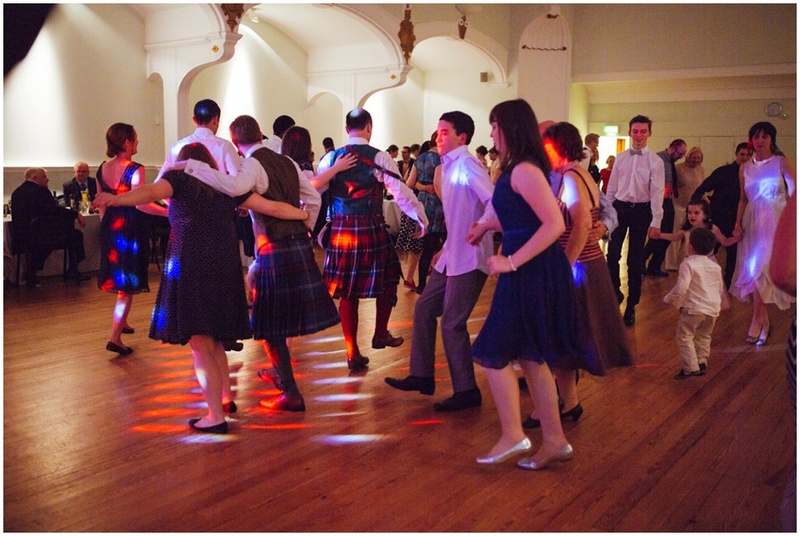 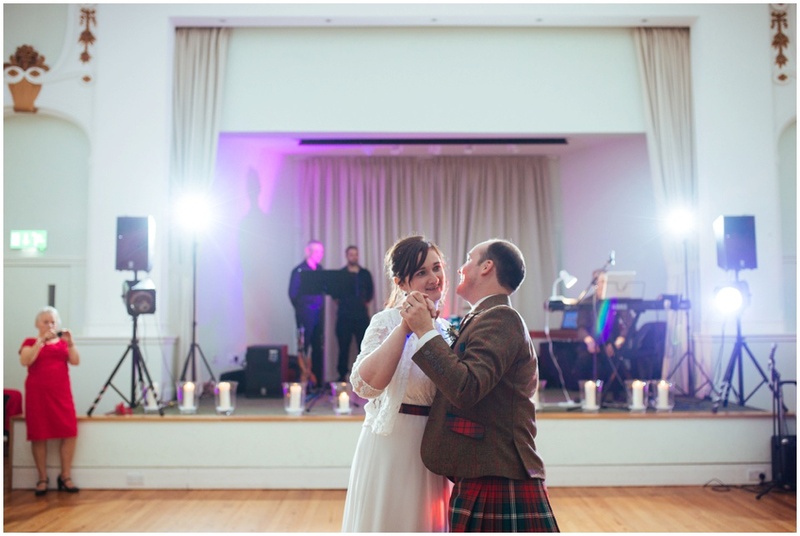 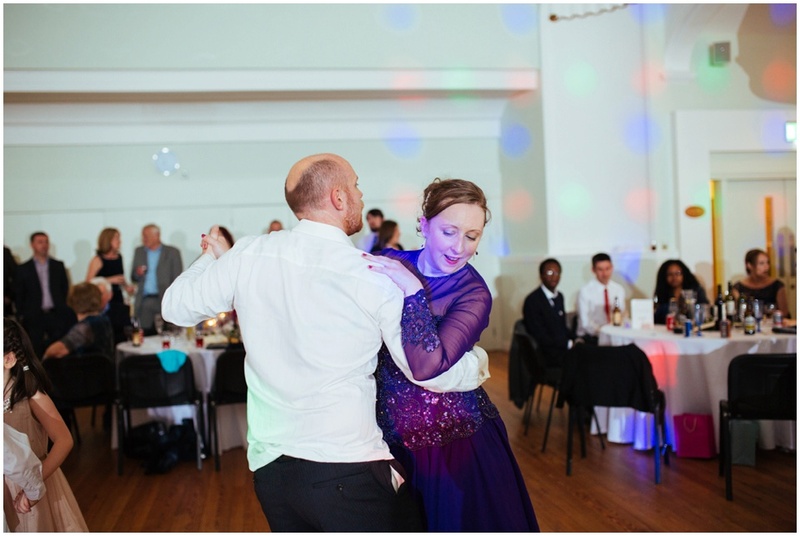 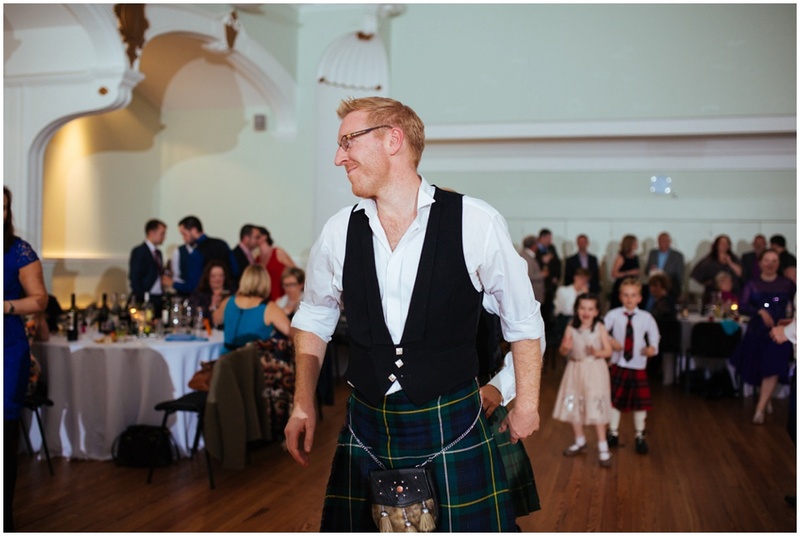 They chose the fantastic Jiggers ceilidh band who got the guests up and dancing the night away! 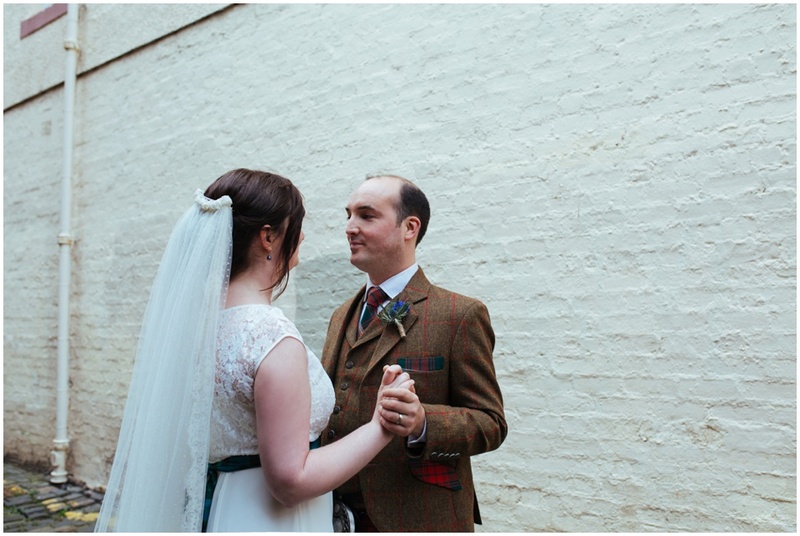 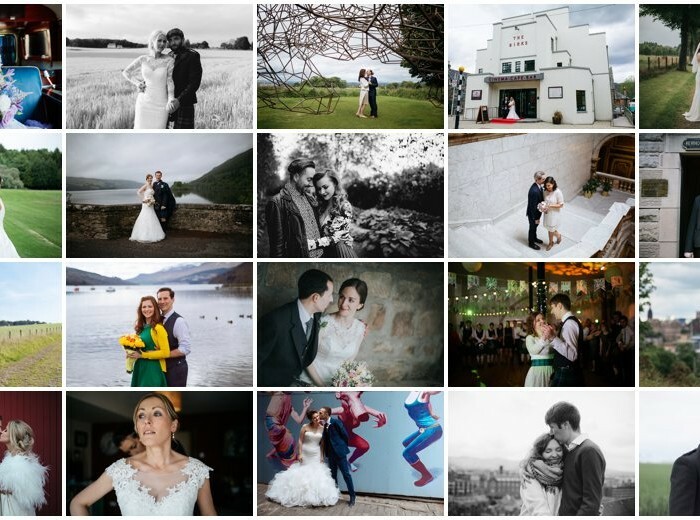 Fraser and Sarah – thank you again for letting me be part of your gorgeous and special day and wishing you both all the best for the future together. 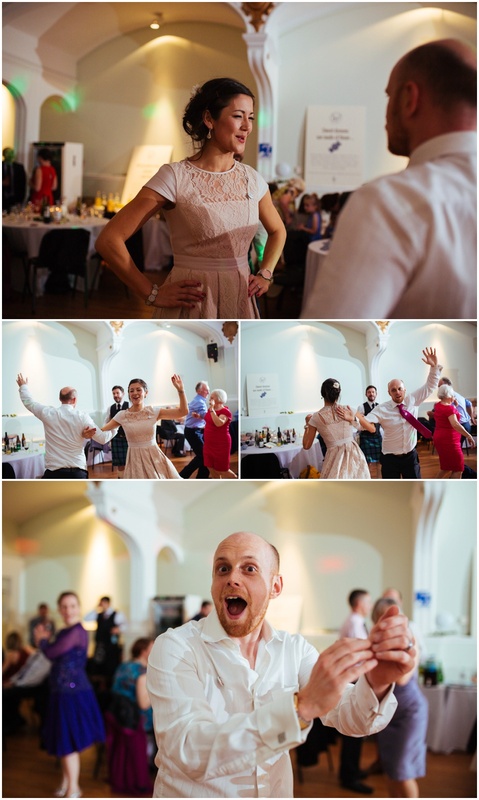 Getting married and like what you see? 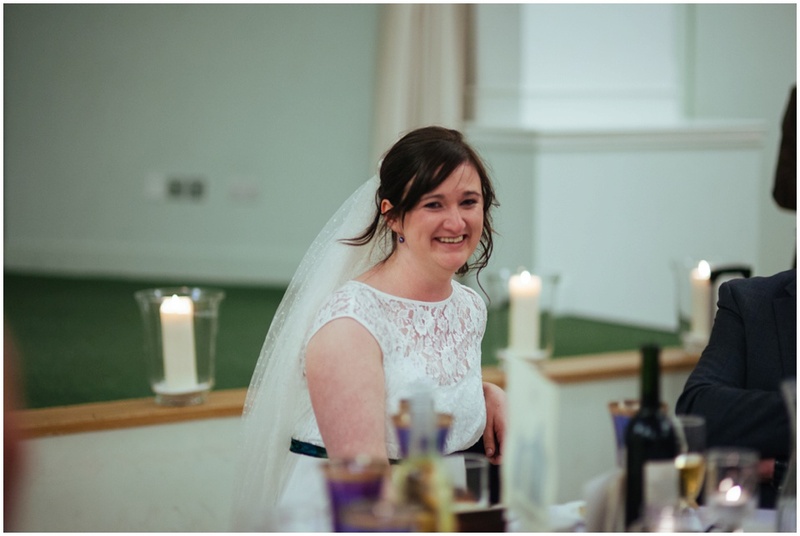 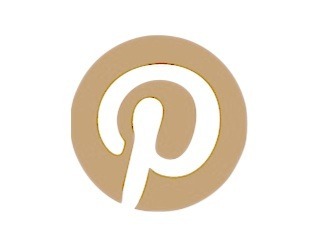 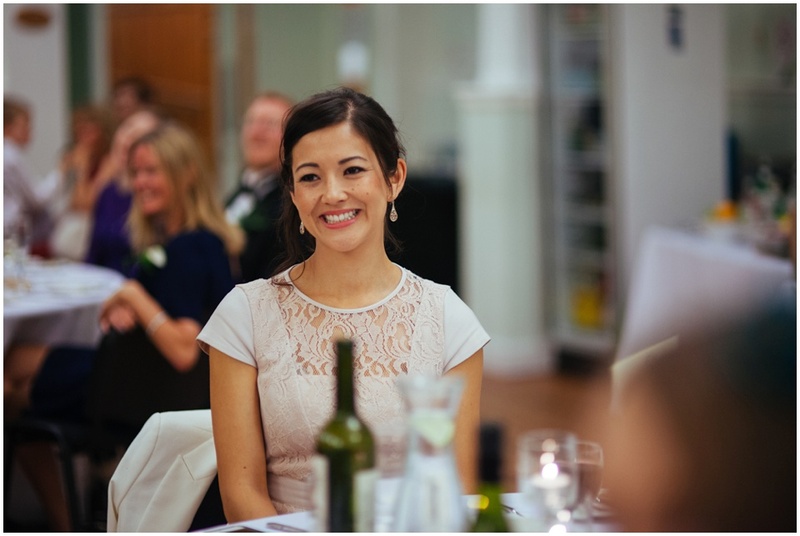 Please get in touch and tell me about your wedding plans!